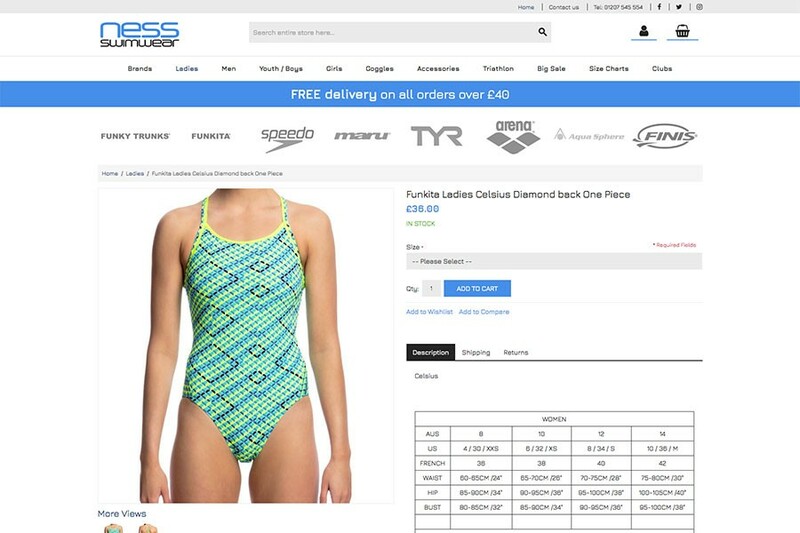 Ness Swimwear came to Design365 in December 2017, as there website was not responsive for mobiles and tablets. 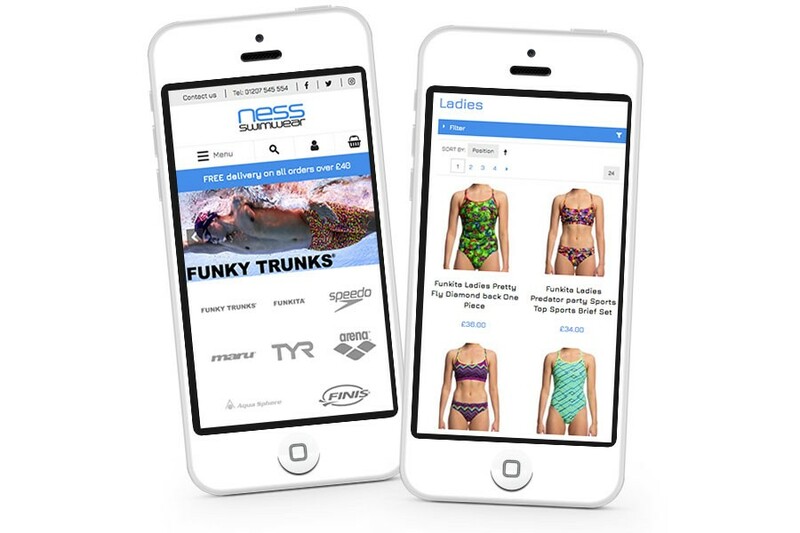 Ness Swimwear wanted Design365’s expertise in helping the company reach its goals and showing there swimwear products in the most effective way. 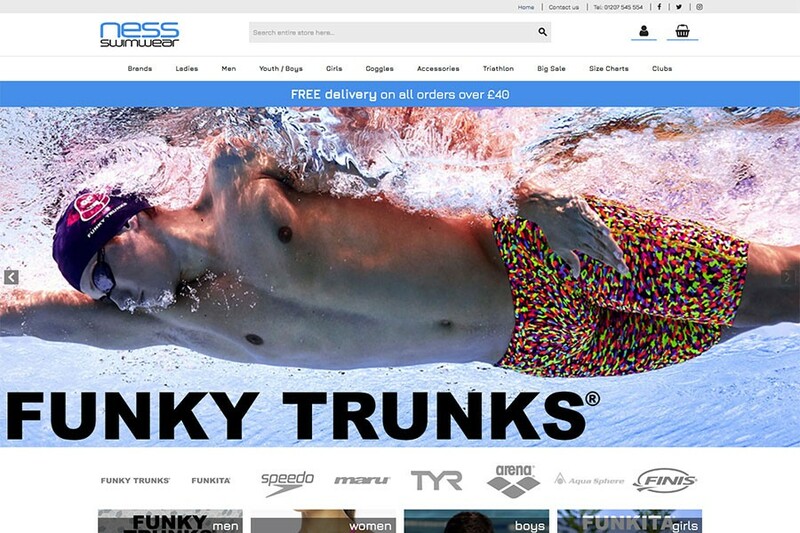 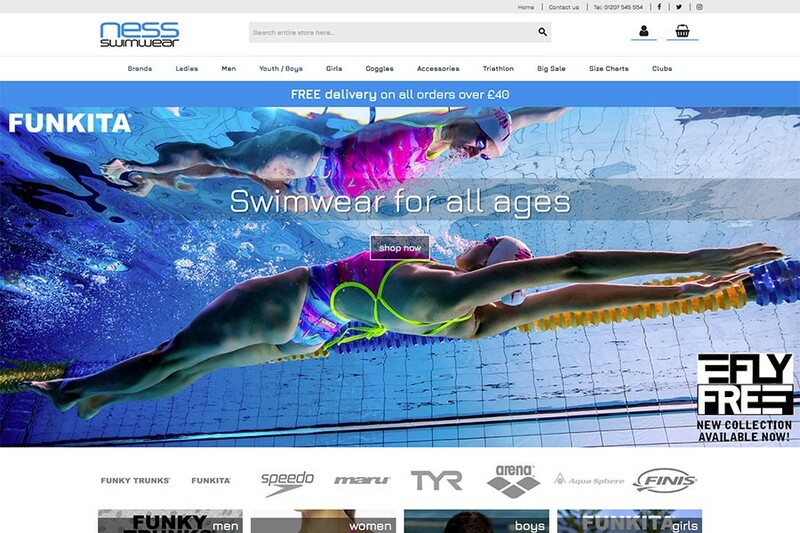 Design365’s Creative Director designed and developed a new responsive Magento website which is fully accessible on all devices, including mobiles, tablets and iPads; allowing customers to access and buy their swimwear at their convenience. 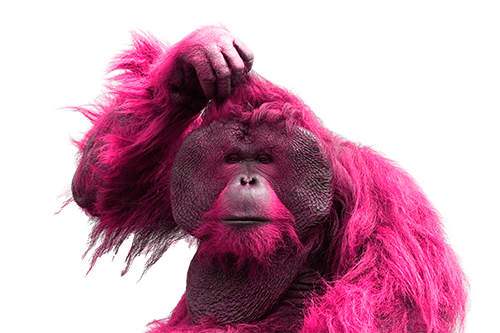 The design was created using the company vibrant colours from its branding, and utilising its colour scheme throughout all pages of the website. 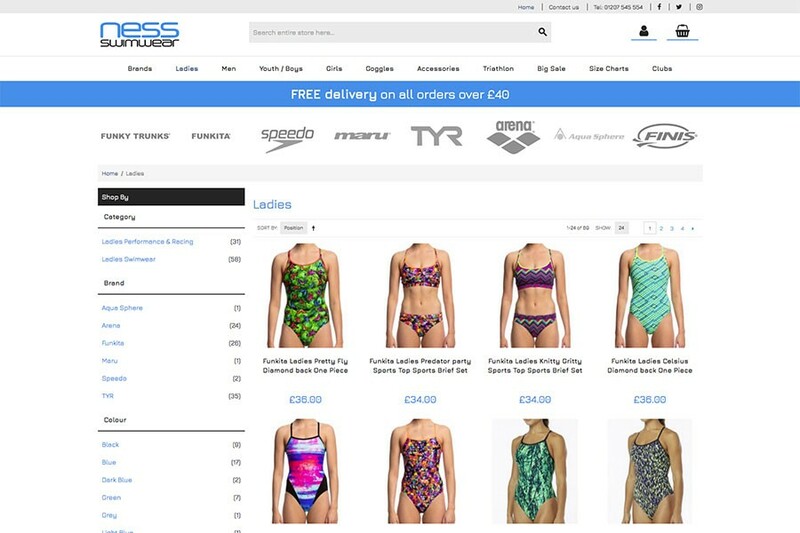 The development of upgrading the site onto a more secure platform of Magneto, version 1.9.3.8 which increased the sites security making it safer for website visitors to shop and engage with.